We’ve recently received some lovely feedback after one of our fantastic corporate activity days. 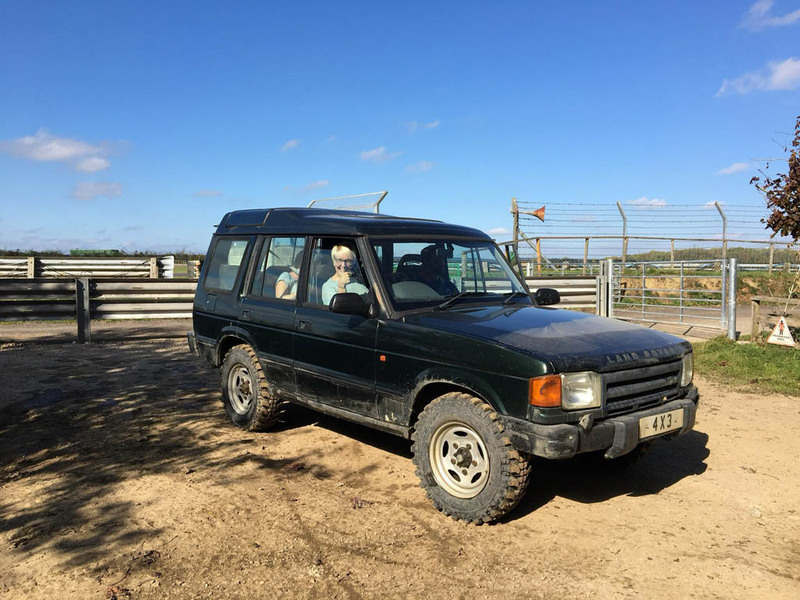 LivaNova UK Limited – a wholly owned subsidiary of LivaNova PLC from Gloucester visited recently for a team building day using all the driving activities at Drive-Tech including the skidpan, go karting and the 4×4 off road course. For more information about our corporate activity days, please get in touch.